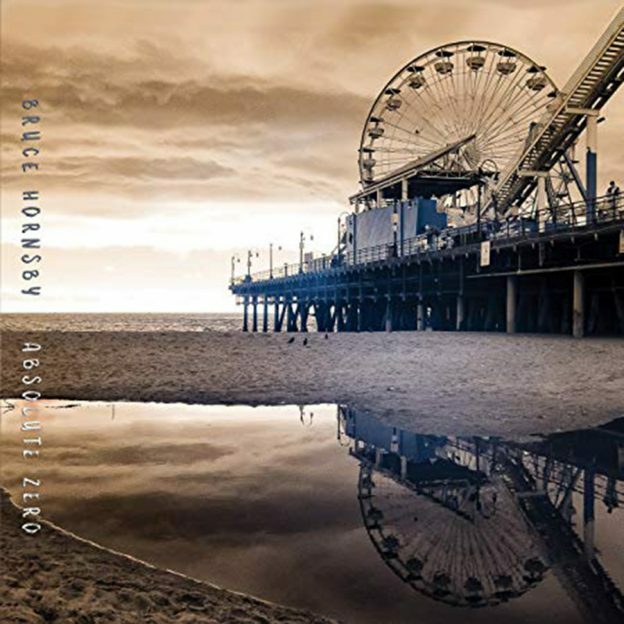 New Bruce Hornsby: “Absolute Zero”. From the NY Times review: “One way for a songwriter to invigorate a long career is to keep breaking routines, to change up methods and parameters and solve different puzzles with every album. It’s a modus operandi that has carried Bruce Hornsby from radio hits in the 1980s through bluegrass, jazz, a stint in the Grateful Dead and, lately, collaborations with a younger-generation fan, Justin Vernon of Bon Iver. 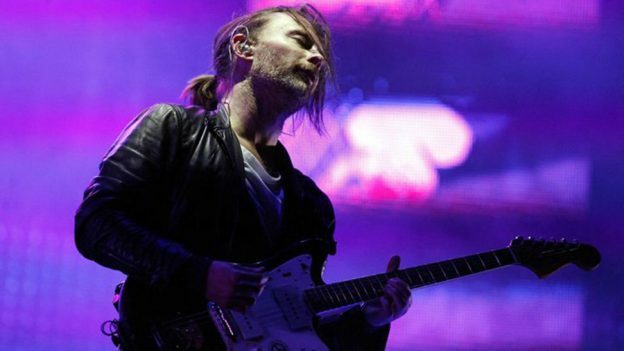 “Absolute Zero,” his 21st album, is one more daring, rewarding turn in his catalog: 10 knotty, thoughtful yet rambunctious songs that juggle scientific concepts, history and human relationships.” Read the whole review here. This entry was posted in Art, Creativity, Music on April 14, 2019 by finch. For many, a favorite use for cannabis is as an aid to creativity. It’s said that marijuana use heightens the senses, alters one’s perspective, stimulates ideas and can increase the ability to make connections between otherwise unrelated concepts. (Which in turn can lead to endless bouts of hilarity.) But is the effect real? And if so, how best to go about using it for that purpose? There have been studies done to try to measure the effect of cannabis use on creativity, to differing results. Creativity is, of course, an inherently difficult thing to measure. One of the latest studies, the 2015 study from Leiden University in the Netherlands tested participants on two classic creative processes associated with creativity. Interestingly, they found that creativity increased with low doses of the drug, but actually DECREASED with higher doses. Another interesting finding suggested that if you’re already creative, cannabis won’t make you much more creative, but if you’re not creative (or in a creative rut), it may help you. Pick the Right Strain: It’s crucial to choose a strain that suits the activity you’re about to do. Do you prefer your thoughts calm and serene, or are you trying to open the floodgates into a stream of consciousness? That will dictate whether you choose a racy sativa or a stony indica. If you’re trying to get actual work done, choose a strain you already know and love. But if you just want to experiment, it’s worth doing some strain research to find the best one for you. Start Slow: According to the studies we looked at, a moderate amount of THC is what does the trick. Smoking a whole bowl carries the risk of descending into paranoia, or simply losing your motivation to start or complete your activity. And worst of all, it may actually decrease your creativity levels, like in the University of the Netherlands study. Just take a few puffs, wait a few minutes, and see what comes to you. If you’re a heavy smoker, it may be worth a tolerance breakto get the creative benefits of marijuana back. Focus on Your Senses: While marijuana can increase your creativity, it doesn’t just manufacture it from nowhere. Creativity is in part a mindset, and using basic mindfulness techniques in combination with cannabis is where things really get cooking. Pay attention to the sensory expansion you begin to feel. Examining and savoring the effects is a surefire way to heighten your experience! Psychology Today – Cannabis and Creativity: Should drugs be used to facilitate creativity? Psychedelic Times – Does Cannabis Increase Creativity? This entry was posted in Creativity, Medical marijuana on March 16, 2019 by finch. So What Exactly Is the Difference Between THC and CBD?